What is better than a Chili Cook Off? 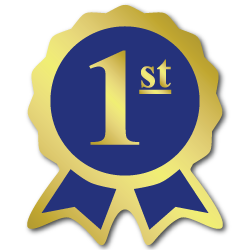 Well, winning first place at one, of course!! Sisters Saloon & Ranch Grill was the first place winner of the 20th Annual Hoodoo Chili Cook Off. This competition part of Hoodoo’s Rodeo Day on Saturday March 30. Big thanks go out to Jake Cozby for the original recipe. Thanks to Jay Leiva for making the chili. Kudos to Andrew Von Ritchie for taking our chili to the competition. 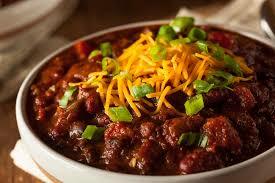 If you haven’t tried our award winning chili, now is the time! We have plenty of great menu choices if chili is not your thing. Try our brand new Veggie Wrap: roasted vegetables, lettuce, tomato, onion and a house made avocado spread wrapped in a spinach tortilla. Yummm! You can enjoy our new Mango Hard Seltzer or Secret Spot Pal Ale from Worth Brewing to top off your delicious meal. What are you waiting for?